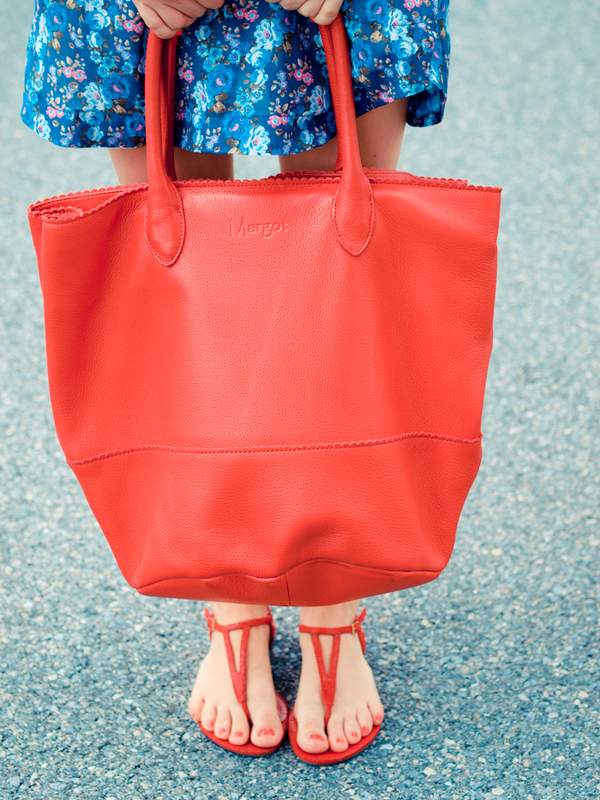 Color scheme: Blue-Red, with a playful floral tunic dress, flats sandals and a big bag. A casual outfit for a Tuesday morning. I know it is a classical matchy-matchy but I always loved to mix strong colors, so this is another example. I hope you like it ! you look gorgeous! 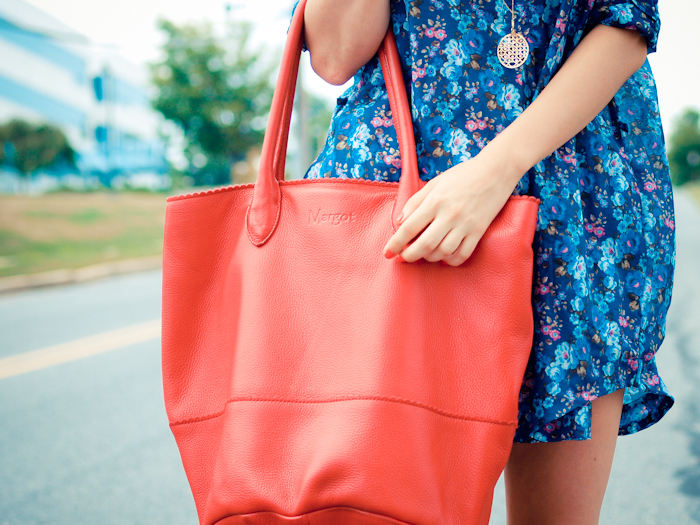 love the red bag. I really love that dress! The color and print is so pretty– You look great!! You look amazing ! That tunic is stunning ! Love the relaxed shape and vibe of this dress – gorgeous pops of red too! Beautiful necklace and shirt, love this outfit! Love it all Veronica. The dress, the hair, the sandals..great look! i love blue floral dress with red details! so pretty! I COULD ALMOST HEAR THE WAVES AND FEEL THE BREEZE ON MY FACE :) PERFECT OUTFIT TO SPEND A DAY ON THE BEACH! Usually not a fan of pairing reds and blues together but you did it amazingly. This outfit is gorgeous! What a great outfit! I love the scenery too. Makes me wish that summer wasn’t over so soon. In love with your blog! Stunning photos and style! you got very pretty legs! It’s a perfect look. Love your tunic dress and your bag is so pretty too. Lots of hugs dear Veronica! This look is absolutely beautiful! I love the idea of simplicity of it!electric blue and vivid red are fantastic mixed together! This is a perfect casual day dress!! You look effortlessly chic & gorgeous!